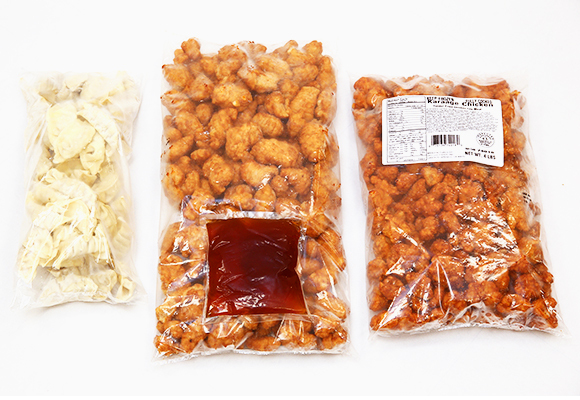 We carry Gyoza, Mandarin Orange Chicken, and Karaage Chicken manufactured under strict quality management at our own processing facility in the U.S. We accommodate a variety of food services including Japanese restaurants, revolving sushi bars, izakaya restaurants, fast foods, and ramen restaurants. We offer chashu pork carefully manufactured by our group company from select raw materials with flavors suited for a variety of dishes, perfect for the increasingly popular ramen noodle soup. 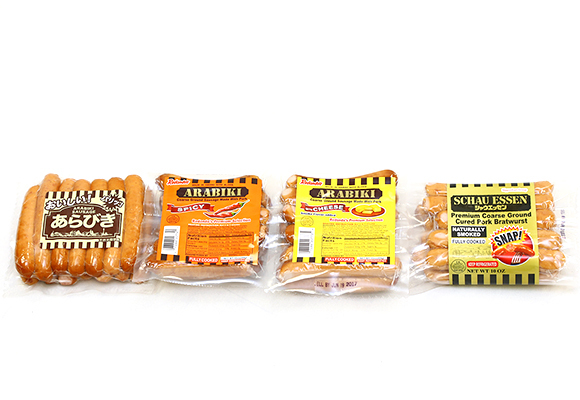 We carry Redondo's premium sausages manufactured in Hawaii. 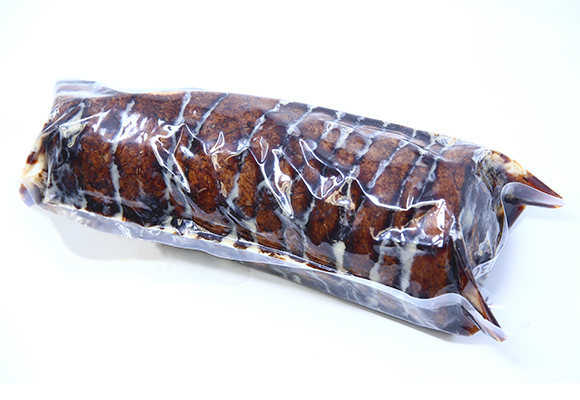 With processing know-how provided by NH Foods, we are now able to offer Japanese style sausages here in the U.S. Enjoy the juicy crispness of arabiki (coarse ground) sausages.